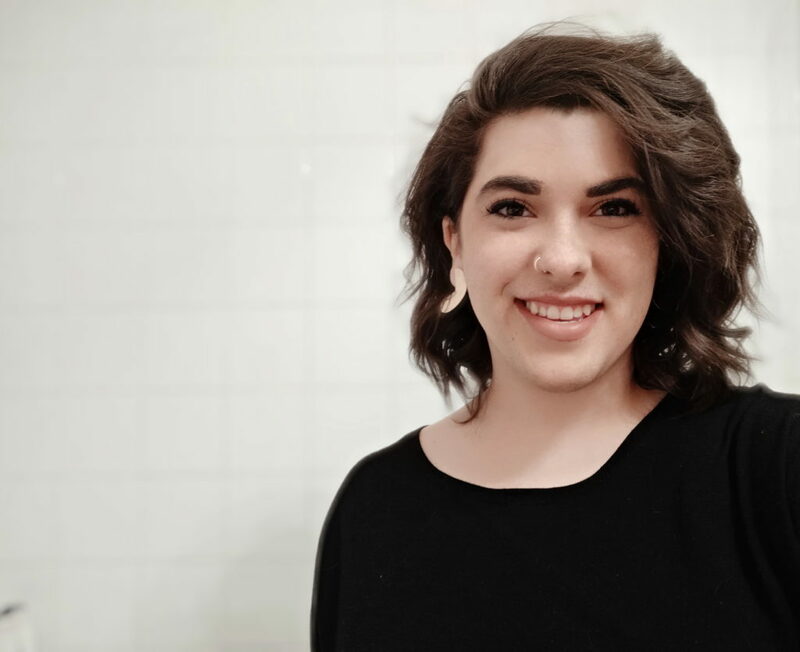 Marissa Hoff (Community Projects Coordinator) is a graduate of the University of Manitoba School of Architecture with a Bachelors of Environmental Design. She practices visual art through the mediums of paper collage and plaster cast sculpture. Marissa has developed her design education into a concentration and appreciation towards product design, print layouts and art curation. Within an aspect of social care, Marissa has been involved with working and volunteering at Siloam Mission, as well as multiple fundraising efforts for the MS Society. She is interested in the sense of community and vibrancy present in downtown Winnipeg, and values the individual creation and vitality which art can bring.